Fashion Angel will once again be exhibiting at sourcing exhibition Fashion SVP, on June 26th -27th at Olympia. 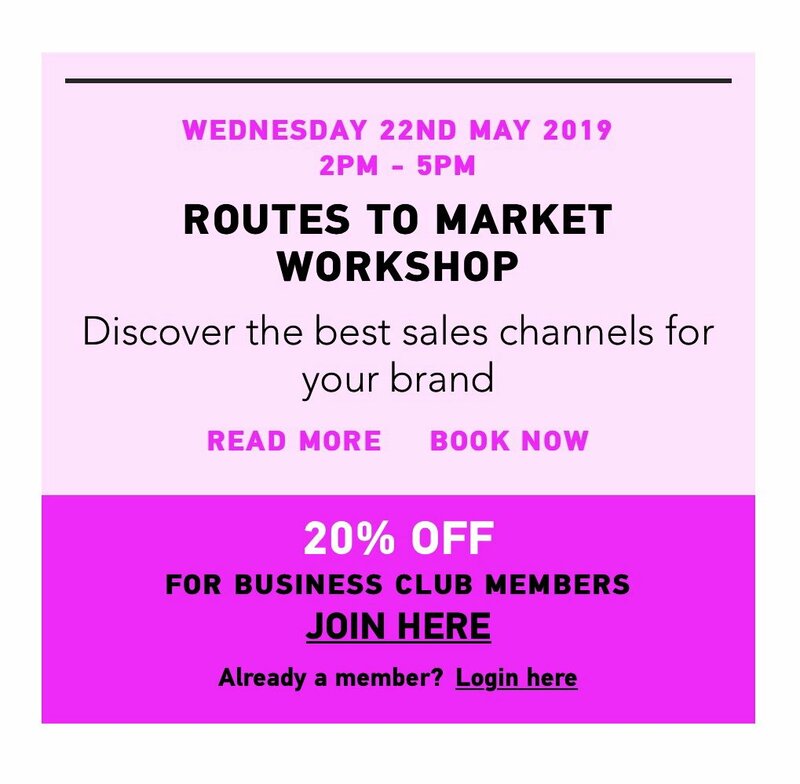 Fashion Angel’s founder Alison Lewy MBE will again be delivering 2 x 20 minute seminars each day in The Fashion Station area. 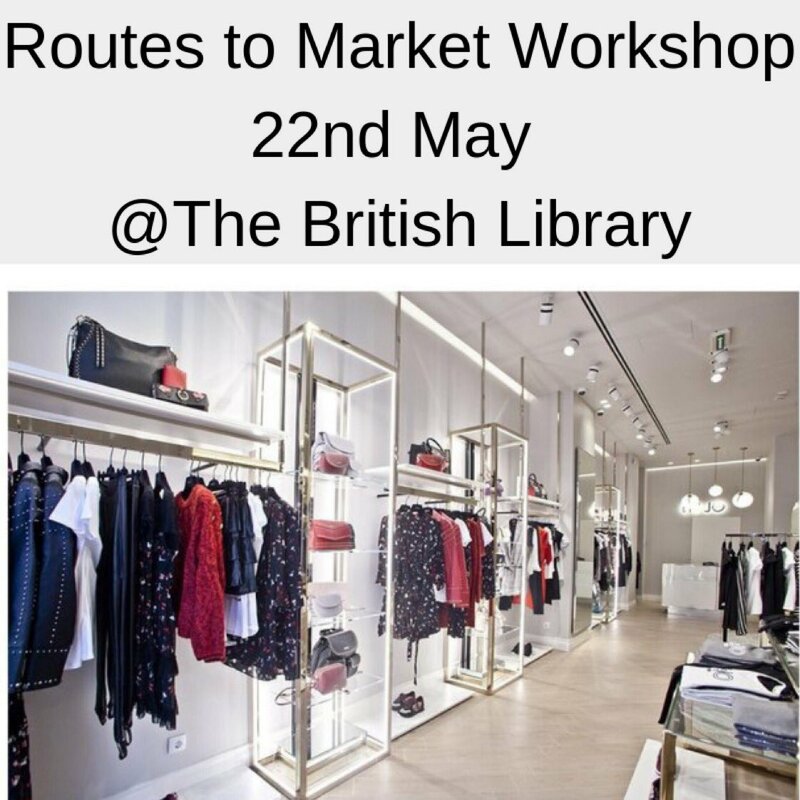 At 11.00am the topic will be Funding a Fashion Business and then Quality Control Management at 4pm, and we’ll also be running the Fashion Angel Advice Clinic. 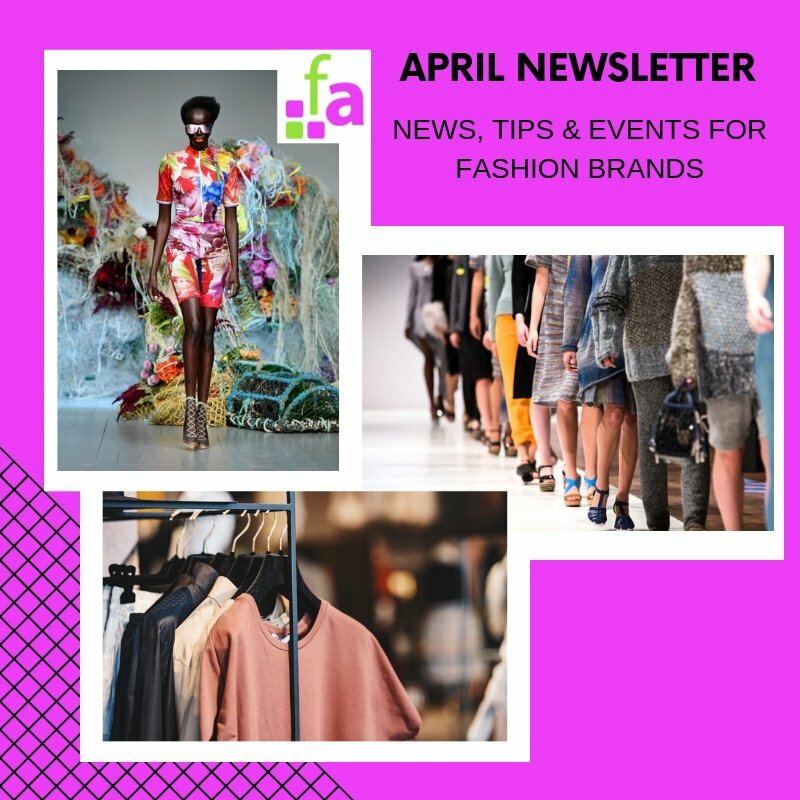 You’ll be able to drop in on stand SA16 for some ‘one to one’ time for advice on how to start up or grow your fashion brand including, business planning, sourcing, marketing and finance. Fashion SVP is Europe’s unique sourcing event, with an international show presenting over 120 leading fashion producers from the UK and 21 overseas countries, PLUS training seminars, exciting trend focus features, product demonstrations, fashion clinics, a jobs forum and prime networking with the whole of the fashion industry. PS: For fashion brands struggling with sourcing & production our new Getting It Made online course gives you expert guidance and gives you the flexibility to learn at your own pace. Enrol here.